A huge Thank you to Pinterest Community Manager Lauren Michaels for her in-depth presentation and tips on giving our Pinterest Pages and pins more power! As bloggers, we are always trying to optimize our blog posts and Lauren's tips show us how we can use Pinterest as a tool to expose our content to a larger audience. Topics covered: How to improve your board strategy, being search friendly, adding more info to your pin, working with brands on Pinterest and a preview of the Pinterest Tastemaker Program! Feel free to leave us questions or any other comments below or share it with any other bloggers who might have missed it. Don't forget to subscribe to our YouTube Channel and give it a thumbs up to show us if you would like more hangouts like this. 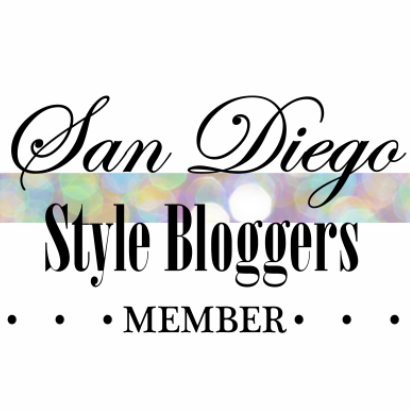 Once again thank you to Lauren from Pinterest and all of the other SD Style Bloggers involved in making this happen. Great content! I wish she would say "um" a little less though.. it was very distracting.